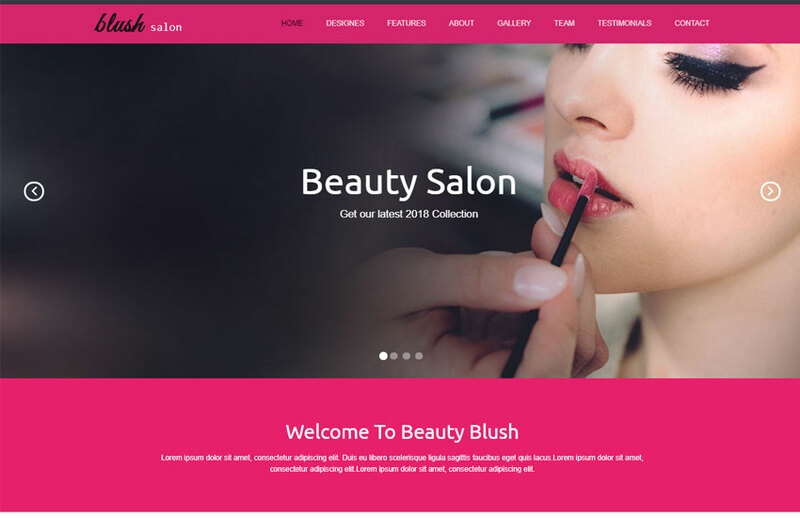 Beauty Salon Responsive free Website Template Download is a clean, modern and stylish bootstrap theme suitable for small types of businesses such as beauty and massage center, fashion stores, hair salons, nail salons, and others. 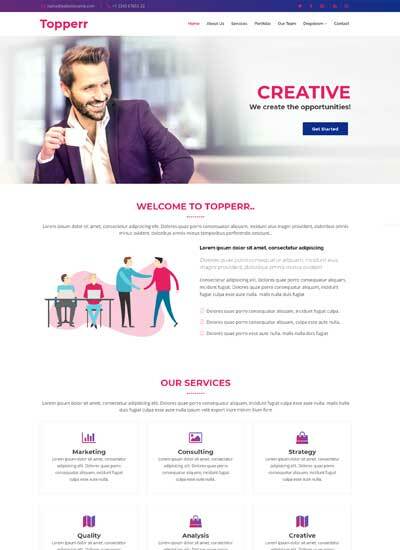 The free bootstrap template is fully responsive and mobile-ready. 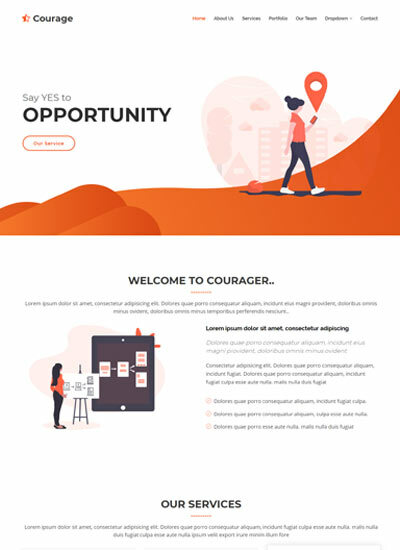 It has the ability to function faultlessly on all types of browsers and modern devices and adapts suitably on small, big or widescreen resolutions. 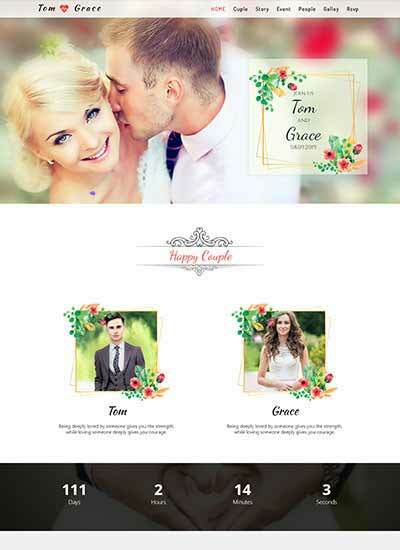 This template is built using the latest Bootstrap framework with html5 and css3 which is very easy to customize. Download for free. 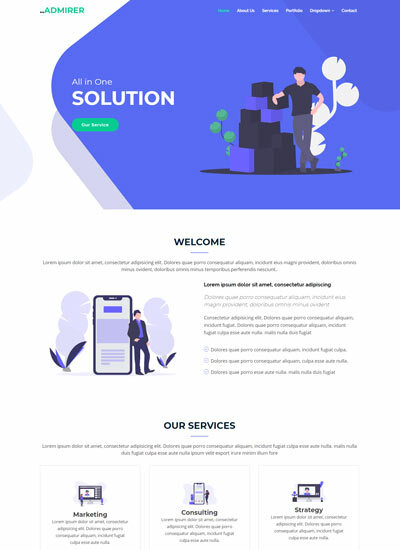 This is our best one-page bootstrap theme for free download. 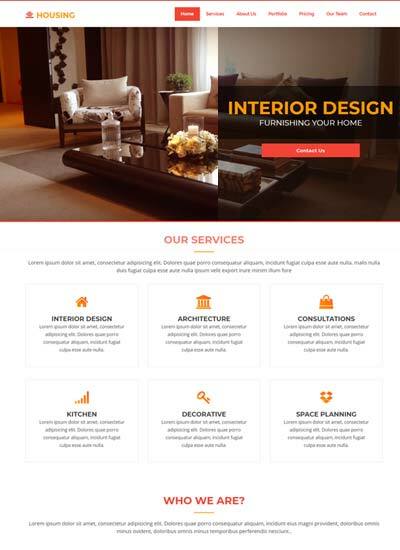 One page website template has become most trending in the current generation. 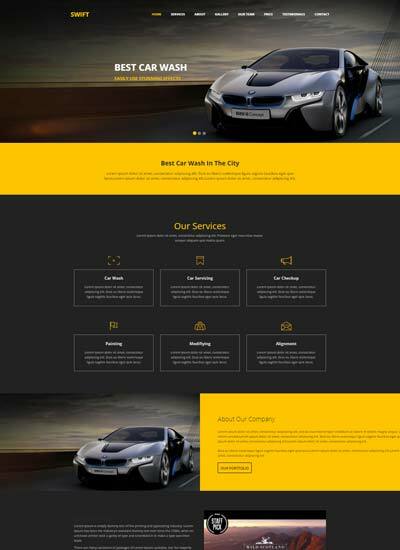 One page template has a number of features like an interactive slider, animation scroll, animation effects, filter, gallery, testimonials, and working contact form. 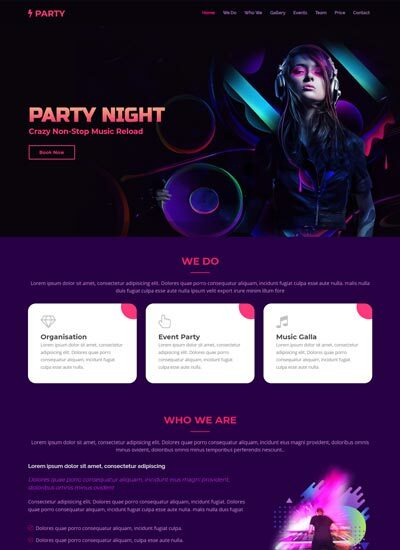 Best fits for corporate business, portfolio, services and many more. 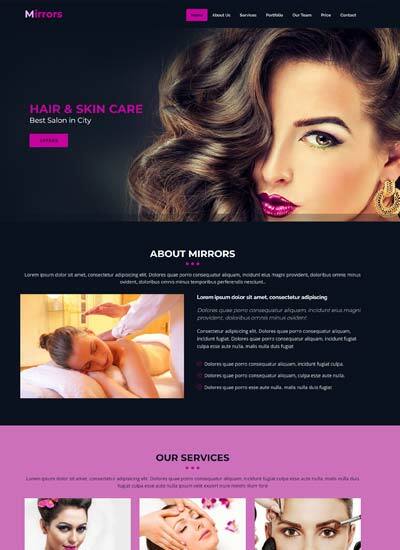 This entry was posted in Beauty and Spa Templates, Beauty Parlor, Bootstrap Websites, Fashion, Free Bootstrap Templates, Free HTML5 Templates, Website Templates and tagged Beauty parlour, beauty salon, Bootstrap, free website template, Free Website Templates, hair salon website, HTML5, Makeup site, massage template, mobile site, Responsive, spa website. Bookmark the permalink.